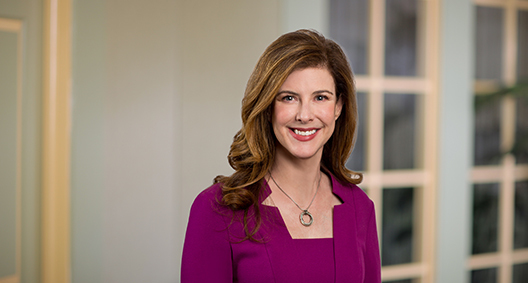 Amy Ralph Mudge, co-leader of BakerHostetler’s Advertising, Marketing and Digital Media team, is a Chambers USA-ranked regulatory lawyer. She routinely represents top-tier companies before the Federal Trade Commission (FTC), the National Advertising Division (NAD) and the Children’s Advertising Review Unit (CARU), as well as in private, federal and state class action defense, consumer protection and antitrust litigation. From the nation’s best-known food brands, major toy manufacturers, and health and wellness names, to digital media influencers, cutting-edge internet companies and consumer products giants, the range of industries in which Amy works reflects the strength of her leadership. 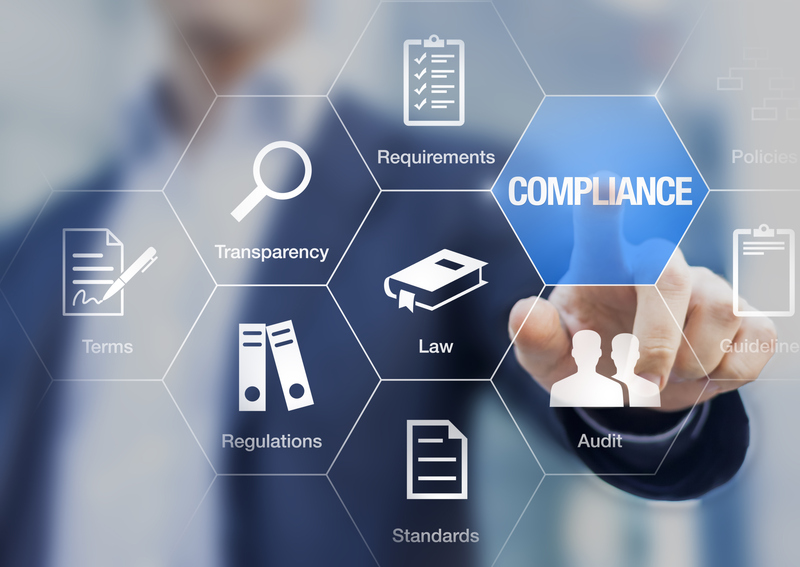 A comprehensive counsel, Amy is also skilled at establishing effective compliance programs, as well as providing antitrust and marketing law training. Represented media company in ground-breaking FTC influencer investigation, and represented numerous influencers before the FTC. Represented debt settlement company in one of the first FTC investigations involving continuity programs and ROSCA. Represented national restaurant chain in state attorney general investigation into use of coupons. Resolved with no action. Represented national retail chain in state attorney general investigation into exclusions and disclosures with coupons and other sales. Closed with no action. Represented major food manufacturer in two challenges to claims made by competing condiment manufacturer. The NAD recommended discontinuing all challenged claims, including finding claims were falsely disparaging. Represented major robot vacuum manufacturer in multiple challenges to competing claims that its products included HEPA filters and offered superior floor cleaning. NAD recommended discontinuing all challenged claims. Represented children's television broadcaster in multiple CARU challenges alleging blurring between children’s programming and advertising. All closed with no recommended changes. Represented child influencer in precedent-setting CARU action. Represented major pharmaceutical company in monopolization class actions asserting that patent infringement actions were shams designed to keep generic competitors off of the market. Defeated indirect purchaser class certification. Represented major cigarette manufacturer in monopolization challenge alleging that shelf space category management program improperly excluded competitors. Defeated on summary judgement. Represented rental car company in FTC pricing investigation. Represented dietary supplement and weight loss company in FTC investigation. Represented leading retailer in FTC investigation relating to "green" claims. Represented numerous companies before the FTC regarding "Made in USA" claims. Represented multiple companies in FTC's "Operation Full Disclosure" sweep of notable advertising and use of clear and conspicuous disclosures in broadcast television ads. All resolved with no formal action. Represented major retailer in FTC inquiry into marketing of consumer products warranties online. Closed with no action. Represented major gaming app in FTC inquiry into compliance with COPPA. Terminated with no action. Represented a number of companies and influencers receiving FTC educational and/or warning letters regarding disclosure of material connection on Instagram. Terminated with no action. Represented major retail chain in state attorney general investigation into promotion of toy guns. Favorably settled. Represented major retail chain in state attorney general investigations and local district attorney investigations into fuel savings programs. Closed with no action or favorably settled. Represented major consumer products company in state attorney general investigation into promotion of certain foods as healthy. Represented major consumer products companies in state attorney general and local district attorney investigations into alleged slack fill in packaging. Closed with no action or favorably settled. Represented multiple retailer in-state investigations into use of sales pricing and compare at savings claims. Closed with no action or favorably settled. Represented major food manufacturer against competitor challenge that its products contained artificial ingredients. NAD found the claims supported. Represented major wireless company in challenge brought by competitor involving use of claims with coverage maps. NAD upheld the use of such maps in print and store advertising. Represented major vacuum manufacturer in a series of cases establishing NAD’s current views of use of online reviews in advertising. Represented major wireless company in first of its kind NAD action regarding use of crowd-sourced data as substantiation. Represented content widget manufacturer in competitor compliance challenge to NAD native advertising decision. Resolved with no adverse recommendation. Represented major health product manufacturer in challenge to competing insole manufacturer’s claims, resulting in NAD decision recommending termination of all challenged claims. Represented major children’s toy manufacturer in challenge to company regarding unsubstantiated learning to read claims. NAD recommended all challenged claims be discontinued. Represented major children’s toy manufacturer in challenge to competing company’s claims regarding its learning laptop. NAD recommended that many of the challenged claims be discontinued. Represented small automotive additive company in challenge by dominant manufacturer regarding product performance claims. NAD found challenged claims were substantiated. Represented major food company in CARU action regarding depiction of foods in appropriate eating occasion. Closed with no action. Represented major food company in CARU action regarding fruit snacks marketing. Defended major sports association in several state attorney general investigations. Closed with no enforcement. Represented privately held industrial glass manufacturer in price-fixing cases coordinating activities in multidistrict court action, as well as multiple state court cases. Resulted in favorable settlement. Represented Fair Labor Association providing counseling to organization and its members dedicated to eliminating sweatshop conditions in the apparel and footwear industry. Amy Ralph Mudge is Co-Editor of "Advertising Claim Substantiation Handbook"
Amy Ralph Mudge Article Discusses "Made in the U.S.A."
Are Reports of the Federal Trade Commission's Death Greatly Exaggerated?